Divyendra nath Maddineni has not followed any Artist as of now. Divyendra nath Maddineni has not liked any song as of now. Divyendra nath Maddineni has not liked any video as of now. 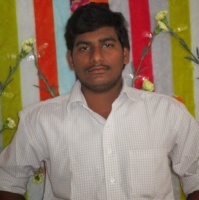 Divyendra.nath.maddineni has not updated overview as of now.